Spain is full of photographic opportunities. From its monuments to its white washed villages, there's no shortage of Instagram material. 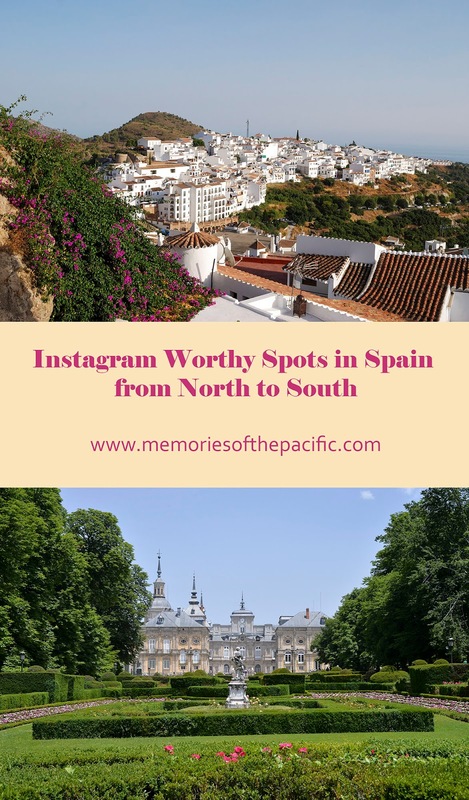 On this post I'm going to show you the most Instagrammable places in Spain from north to south. Some are well-known landmarks in big cities, some are hidden gems I'm sure you haven't heard about. 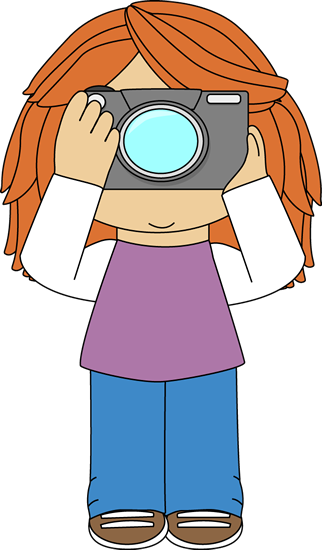 Get ready to grab your phone or camera and take the perfect pic. This little village situated 7 km north of Nerja (a popular vacation spot near Malaga) has quickly become a favorite among tourists in the area. It's the only town in the region of Malaga included in the Pueblos Mas Bonitos de España (most beautiful villages in Spain) list. 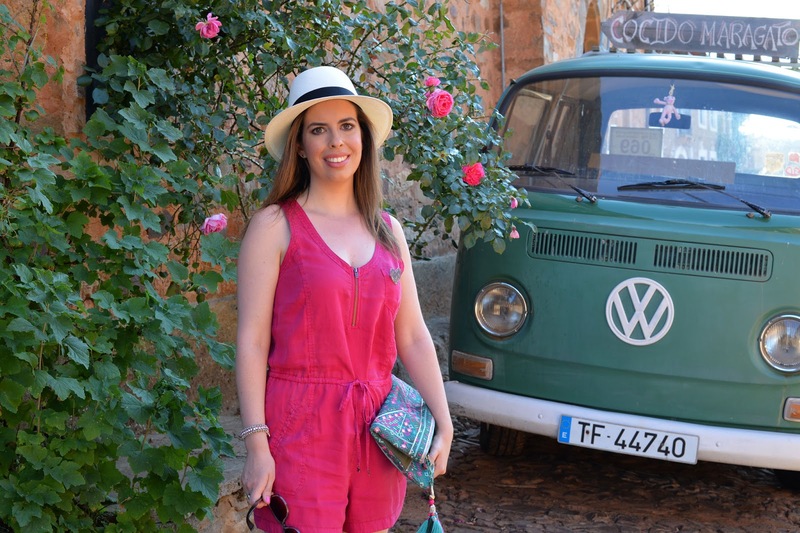 Frigiliana's charm lies in its beautiful streets where you can find white houses with colorful doors and bougainvillea, closeness to the beach and its location at the foot of a mountain range. The people who live here take good care of the village, walls seem to be recently painted, streets are immaculate, there are beautiful flower pots everywhere and restaurants look like they've been decorated by professionals. Vejer is one of the most famous pueblos blancos or white washed villages in Andalusia. It's in the region of Cadiz and it also made the Pueblos Mas Bonitos list. 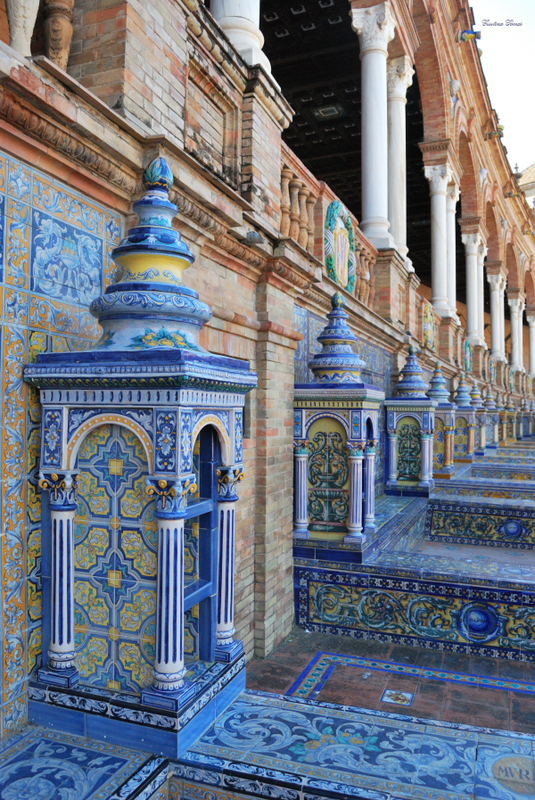 Roam around this charming town to see the most beautiful patios with lots of colorful potted plants and mudejar tiles. On the main square you will find this stunning fountain. Seville's #1 landmark. This has always been my favorite place in Spain. This beautiful plaza is covered in yellow and blue ceramic details. It's packed during the day so make sure you visit as early in the morning as you can. Apart from avoiding the crowds you will also be able to capture that golden morning glow in your photos. If you think that you have to go all the way to the region of Provence in France to see lavender fields, I've got good news for you: you don't. Just one hour from Madrid you can find a little town called Brihuega in the region of Guadalajara. It is surrounded by the most amazing lavender fields and it organizes a Lavender Festival every July. 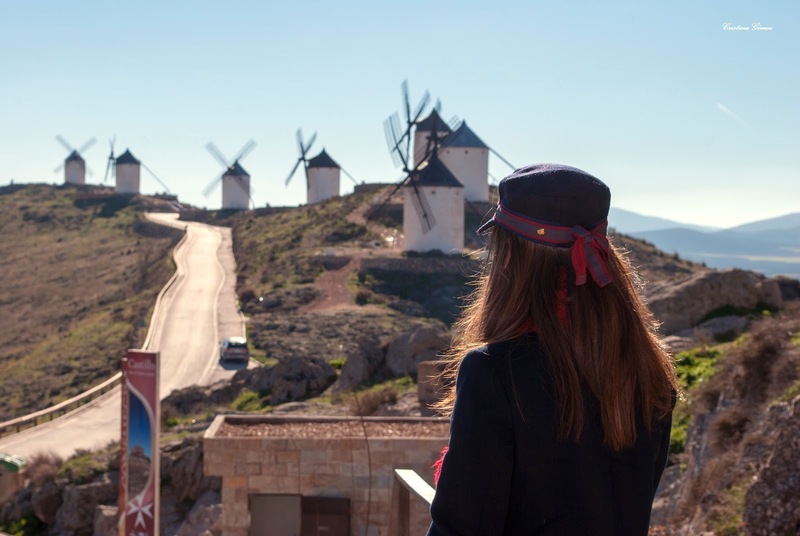 There's a region in Spain where you can visit the windmills that Don Quixote chased. 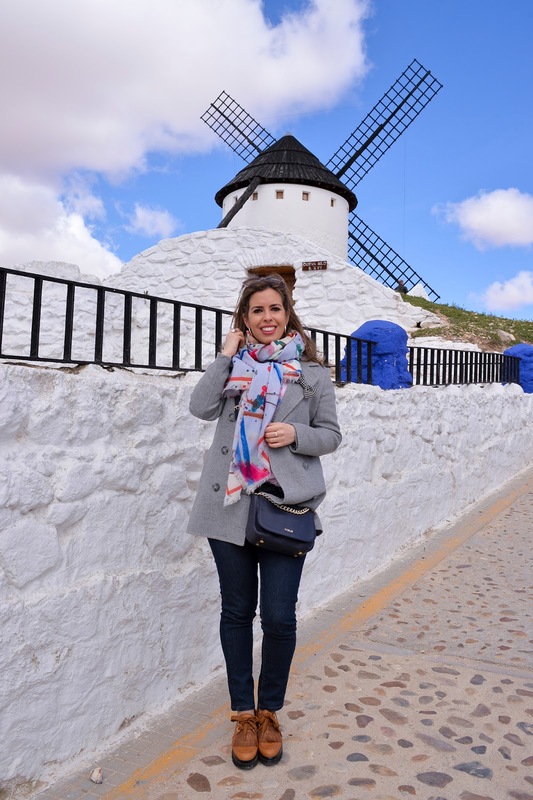 In Campo de Criptana and Consuegra you can find the best preserved windmills and you can learn their history and how they work. Madrid has a plethora of Instagram worthy spots but one of the most important is the crystal palace in Retiro park. The glass and iron structure is filled with amazing light in the morning. This is a futuristic place with modern architectural marvels. The buildings are impressive and offer many leisure options. If Instagram had existed in the 18th century, royalty would have been the most followed influencers of the time. Royal palaces are highly instagrammable and this one is no exception. 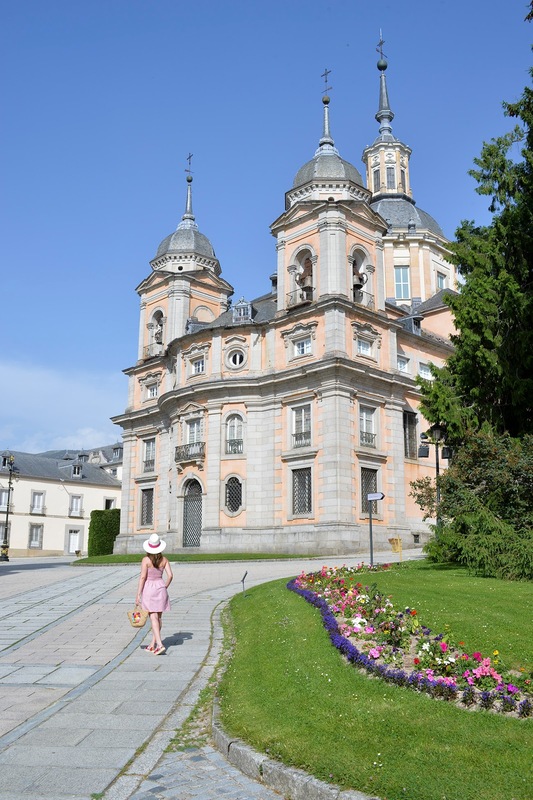 This beautiful 18th century palace is located 10km from Segovia and one hour drive from Madrid which makes it a perfect day trip from the capital of Spain. This magical place near my hometown Leon consists of stone houses and cobblestone streets. Castrillo was one of the most important places during the Spanish War of Independence, as it was the first village of the area where the Spanish troops rebelled against the French army. The village keeps its original architecture since the 16th century. Every single building is made of stone and the road is paved with stones too. 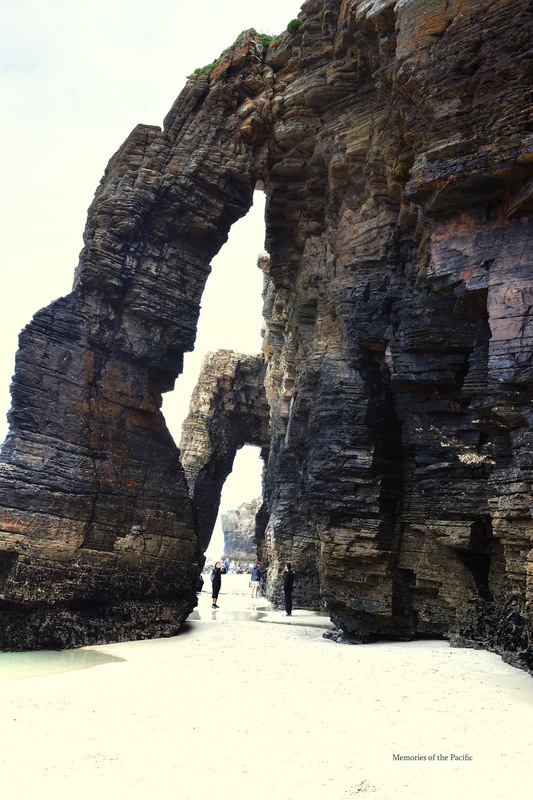 Playa de las Catedrales is a magnificent example of nature's power. 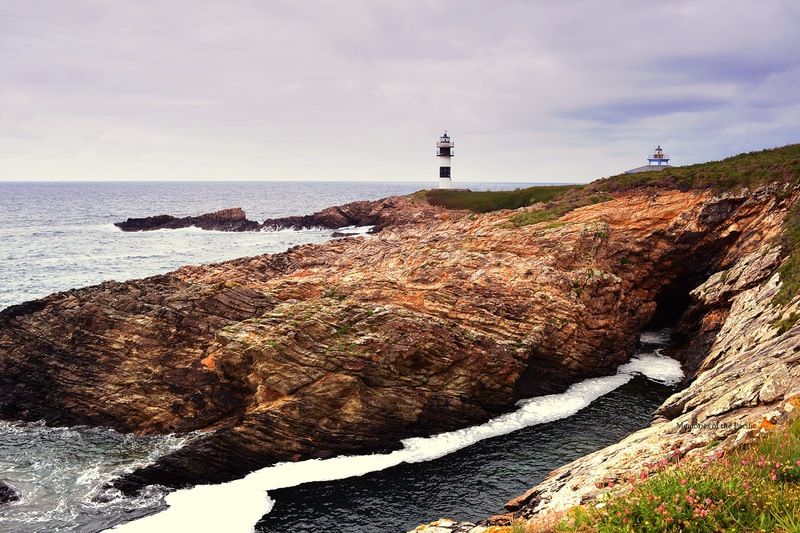 The Atlantic tides are responsible for creating these unique arches and caves. 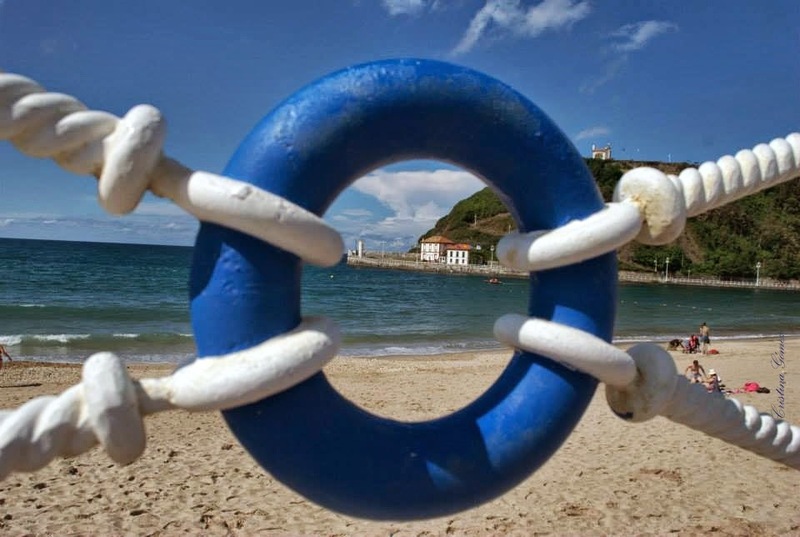 The beach is located in Galicia, northwest of Spain. If you'd like to visit, bear in mind that you have to go when the tide is low. Otherwise it's all covered by turquoise water. Due to the amount of visitors, local authorities decided to restrict the number of people who can access it in order to protect it. So you have to get a free ticket online in advance. 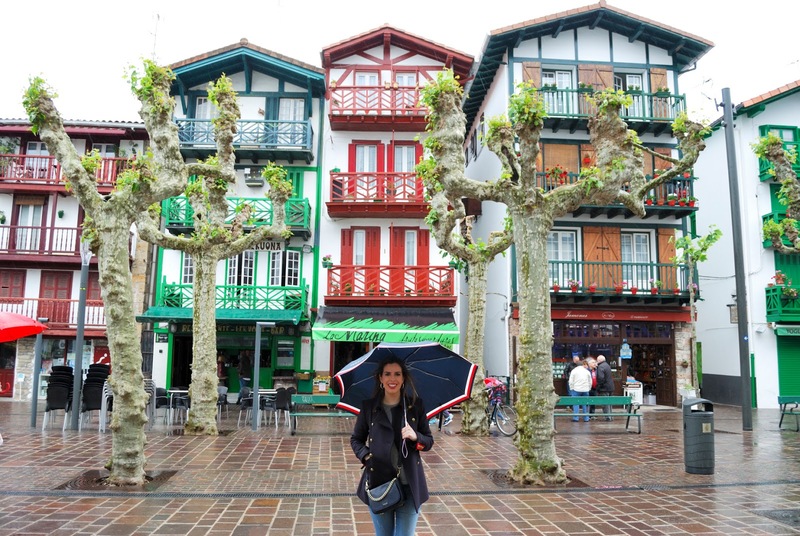 This charming coastal town in the north of Spain is famous for its colorful houses along the sea promenade. They were constructed by the so-called Indianos (Spaniards who made a fortune in America) in the beginning of the 20th century. Nowadays most of them are hotels. This is a small town in the heart of the Picos de Europa. A river runs through the town with a lovely small stone bridge crossing it. Stone houses with flower pots make it a wonderful place for photography enthusiasts. There's no doubt that Gaudi's monuments are picture perfect. 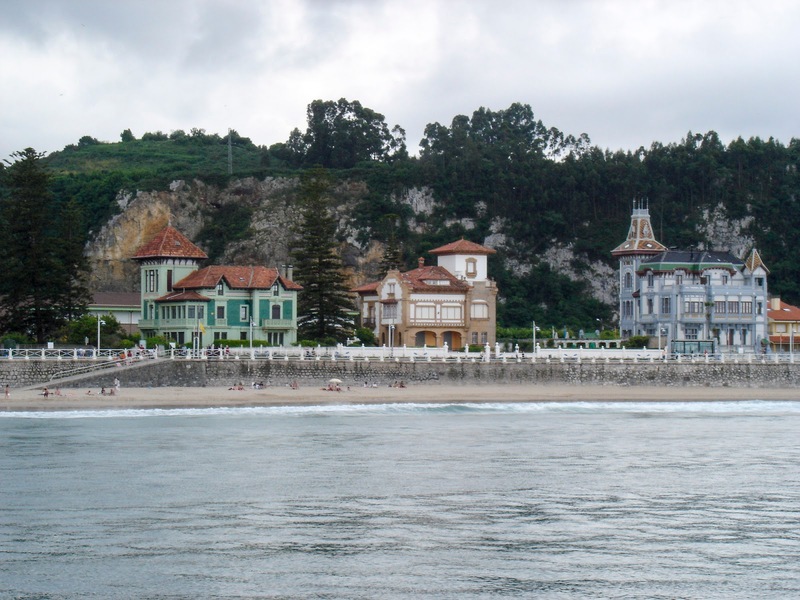 There are few of his buildings outside of Catalonia one of them being El Capricho located in the beautiful town of Comillas. The amount of heritage in this little town is impressive. Santander is consiered to be one of the most beautiful cities in Spain. 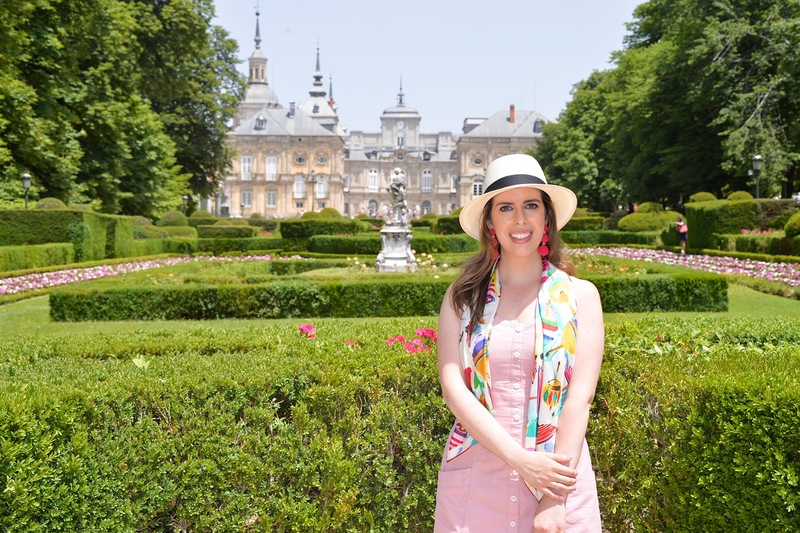 It has been a popular summer holiday resort for Spaniards since the 19th century when king Alfonso XIII spent many summers at the impressive Palacio de la Magdalena. A colorful fishing village that is both rich in architecture as well as in gastronomy. The well-preserved Old Town with its beautiful and colorful houses is a must. This is a place where nature and mankind come together. 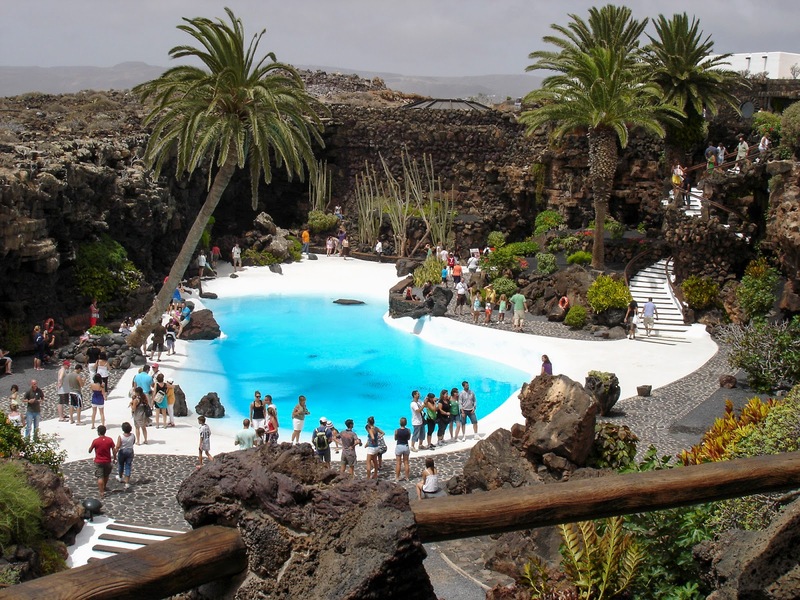 Architect and artist Cesar Manrique transformed what used to be debris of a volcanic tube into a unique place. What the most instagrammable place where you live? I love sharing my beautiful country with the world so if you'd like to see more, follow my Instagram accounts: Memories of the Pacific and Madrid4Foodies. Every corner is indeed beautiful, Spain is gorgeous. You look lovely dear! 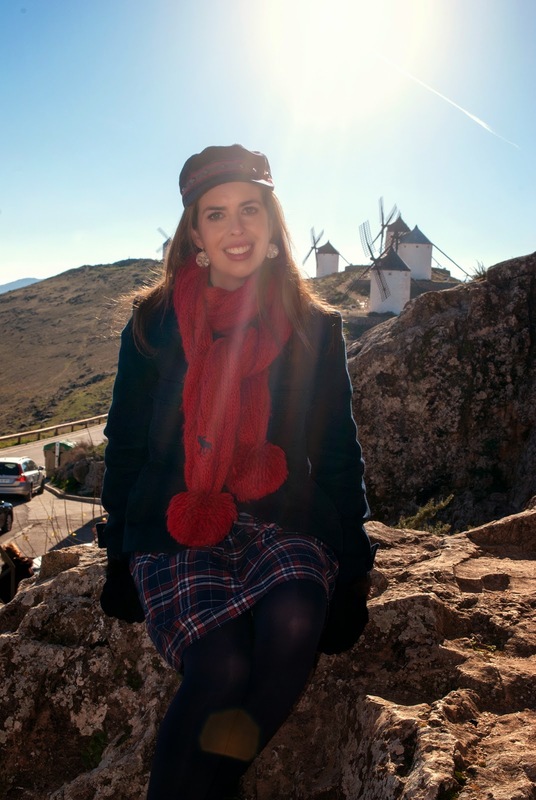 Cristina, this is such a good post of places that are Instagram worthy in Spain. Everything looks amazing - the colors, the architectures and the landscapes. Just in awe. Oh my goodness all of these spots are so beautiful, even with the rain! I'd love to explore Spain one day - I'd love to take more photos around Brisbane as it's beautiful too, but it's hard with two little ones, haha! This is perfect! Instead of having a huge party for their quinceñera, my twins want to travel to Europe! This is on our list when we go to España. It's so beautiful there. I would imagine that there are IG worthy spots everywhere you look. Wow these are all beautiful! We are going to the southern part of Spain next year and I’ll have to remember this post! Such gorgeous photos! Now I want to put a trip to Spain on my bucket list. Wow - fabulous shots of these lovely places in Spain. We were in Conil de la Frontera a couple of years ago - so beautiful! You know all the spots! I love that first one with the hot pink flowers! Yes! Totally love dmost of these places! Can't wait to go back!! Wow, there are just so many beautiful spots. The view of Vejer de la Frontera was stunning. Spain is so beautiful! Unlike anything near me. Thank you for sharing it! 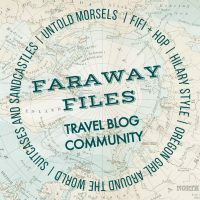 So many stunning spots I'd love to visit! You highlight some little gems beyond the big hitters that I would just love to see. Am bookmarking this post to come back to at a later date. My next trip to Spain is next month - heading to Bilbao. Can't wait! You always have the most stunning photos of these spectacular dear! Also, always love your cute outfits! 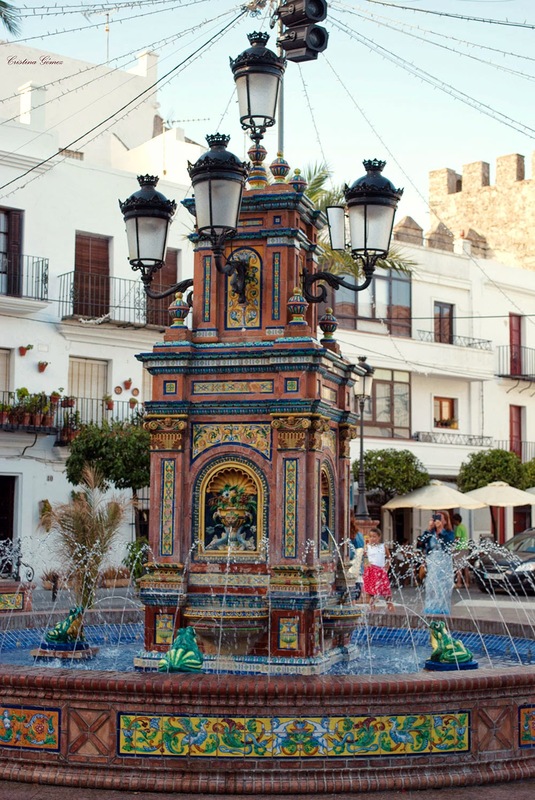 Wow, the beautiful colors of the main square in Vejer de la Frontera!!!! SO STUNNING!!!!!! 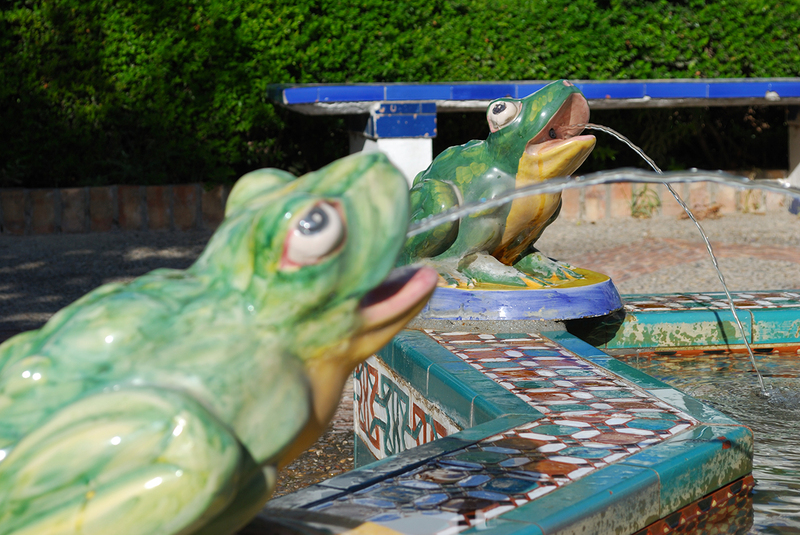 I love the frog fountains, too! 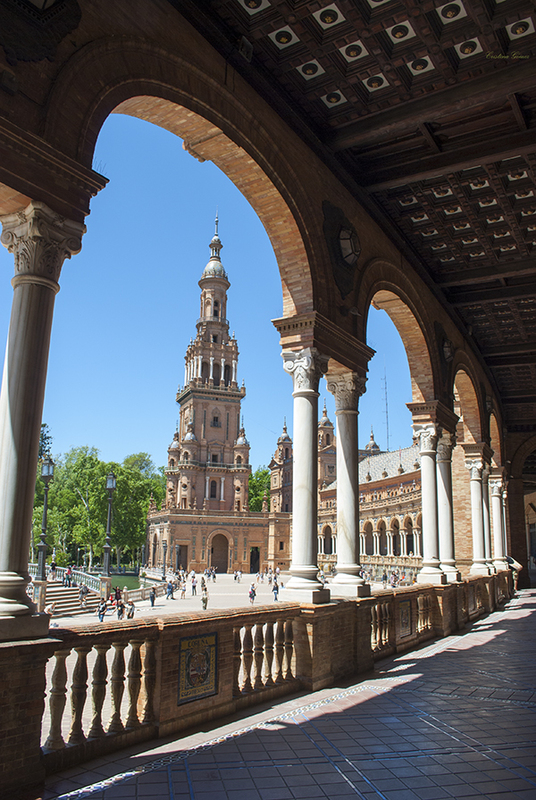 I think Seville is at the top of my Spain list - every photo I see of it just looks incredible! The colors, the architecture... just striking. 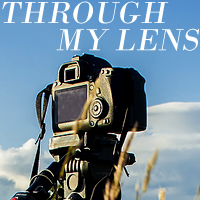 Your pictures are so unique they make me feel as I am there in Spain with you! What a beautiful country!!! What a beautiful country. The architecture is so rich, combined with the God-given landscape is a sight to behold. You have really captured some of the best spots. How fortunate to live there! Sounds like a wonderful weekend! Thanks for inviting me to the linkup. I hope you get to come to Spain some day. That's a wonderful idea to celebrate! You should visit some day! Glad you like them, Allison! I hope you get to come back soon, Esther! Glad you like it, Julie! Thanks so much for the linkup! That's so exciting, Tilly! I haven't been to Bilbao yet but I'm actually planning to go this year. 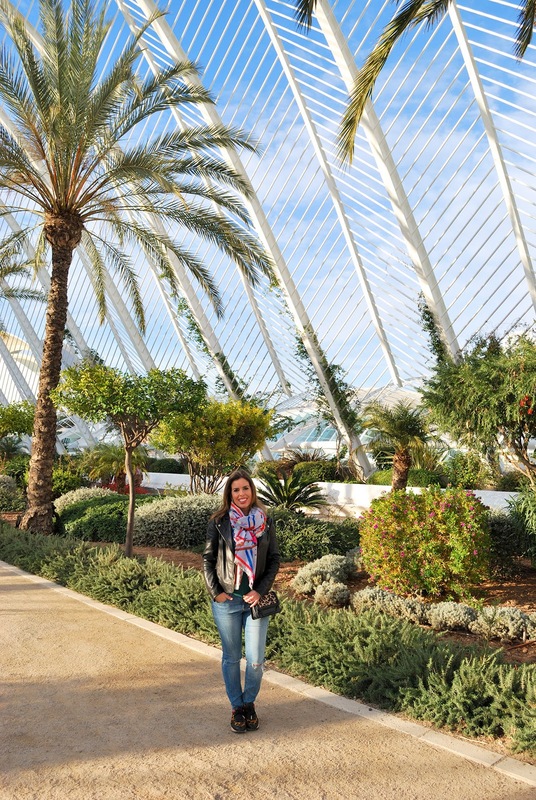 I can't blame you, Seville is my favorite city in Spain! I hope you get to visit as many as possible! What's your itinerary? Thanks so much, Clare! I'm glad you like the post. Also, thanks for the link-up! Thanks, Keri! I hope you can come back soon! That's great. Bordeaux is beautiful too. You must visit the wine region!